And someone is going to have to WASH the mess after him … sooner than later! I think we’re past the point of no return. Oy. Thanks for the comment. 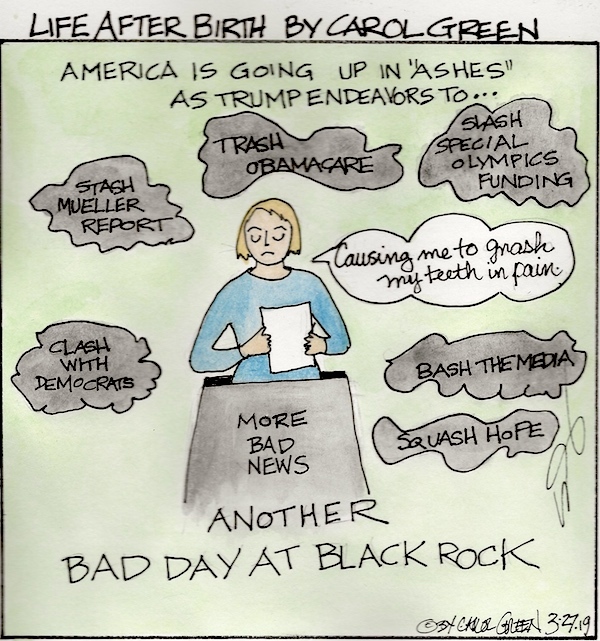 LIFE AFTER BIRTH – HEALTH CARE BILL DEFEAT WINS!